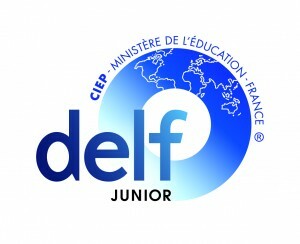 What is the DELF Junior? DELF (Diplôme d’Etudes en Langue Française) is an official qualification awarded by the French Ministry of Education to certify the competency of candidates from outside France in the French language. These diplomas are valid for life. DELF is composed of four independent diplomas that correspond to the levels of the CEF (Common European Framework of reference for Languages). Information below, pertains to the specially adapted version of the DELF diplomas for teenagers. As stated at programme-flam.fr, DELF Junior version is also open to all young French citizens who reside in any non-francophone country and who are schooled in local institutions.